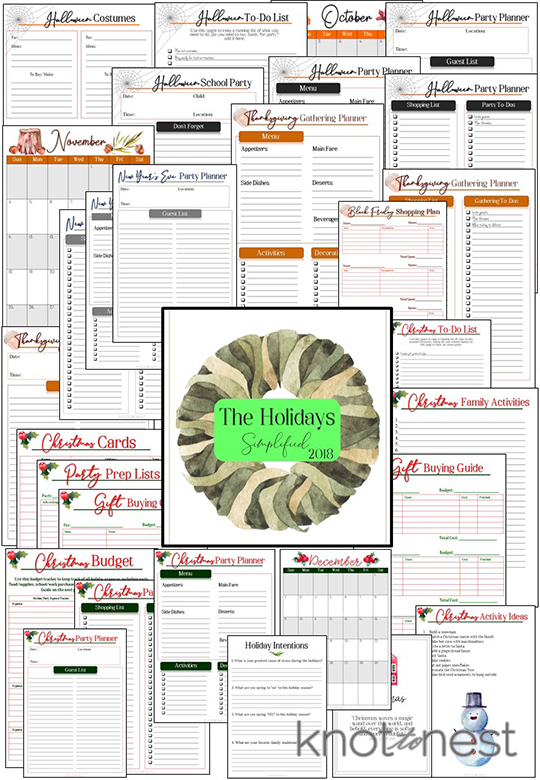 Enjoy a stress-free holiday season with this downloadable and printable holiday planner. 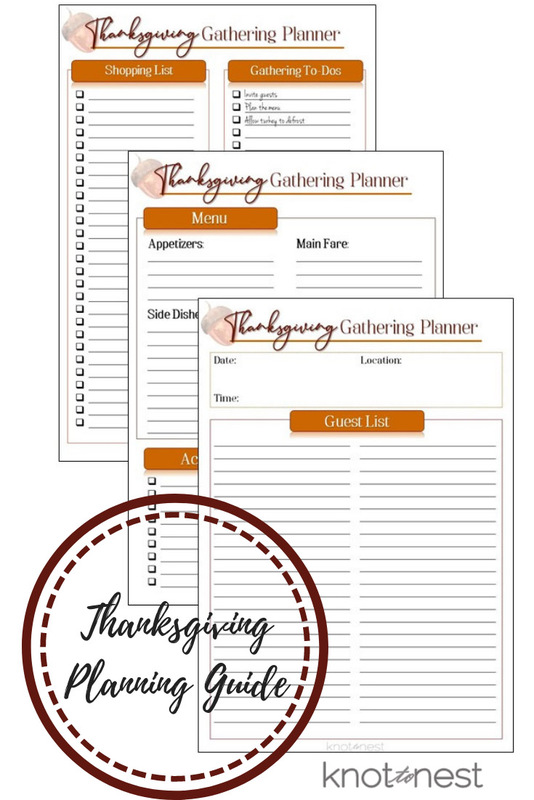 Over 30 pages of content to help you simplify and organize the holiday season. 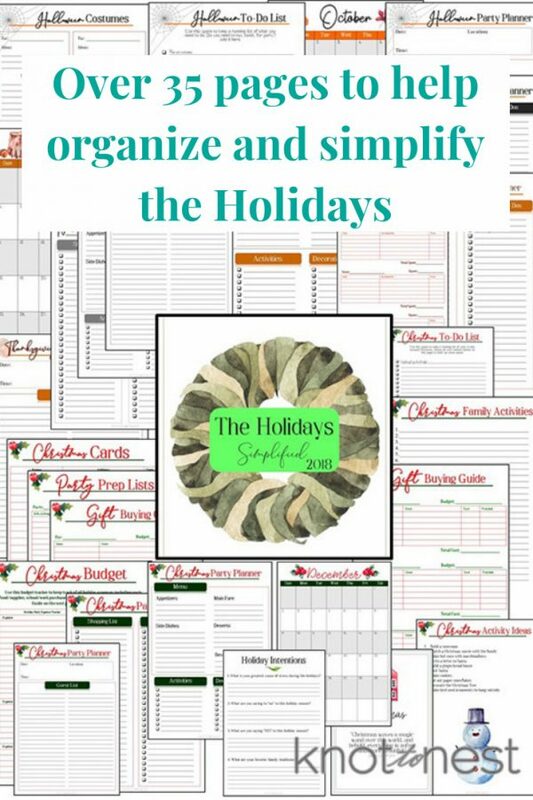 The step-by-step process is easy to follow and will keep you organized. 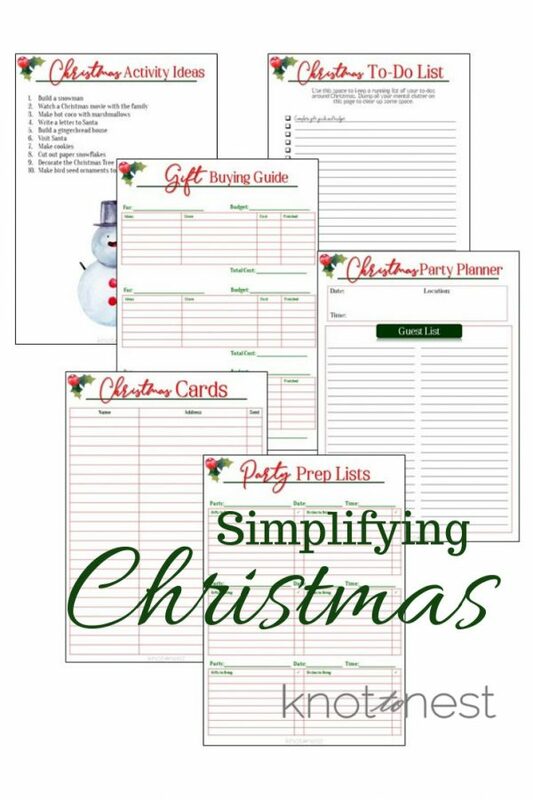 Simplify this holiday season and reduce your stress with this holiday planner. 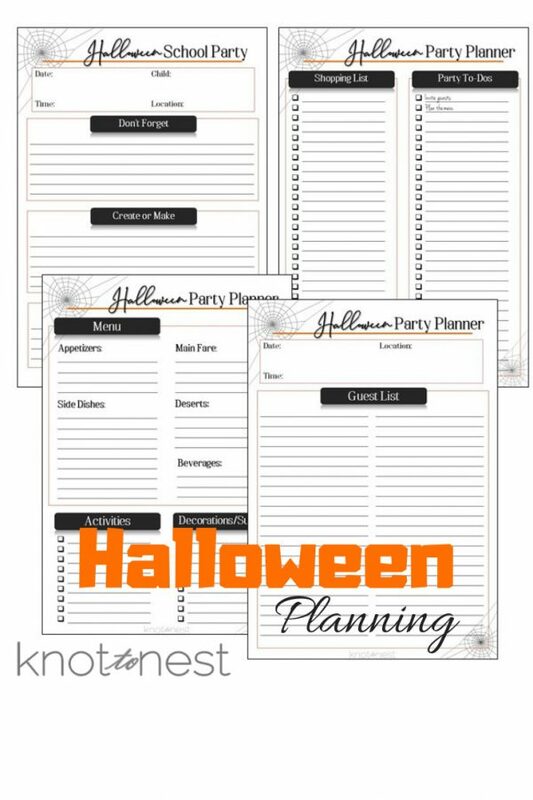 Tackle Halloween, Thanksgiving, Christmas and New Year’s Eve with ease. 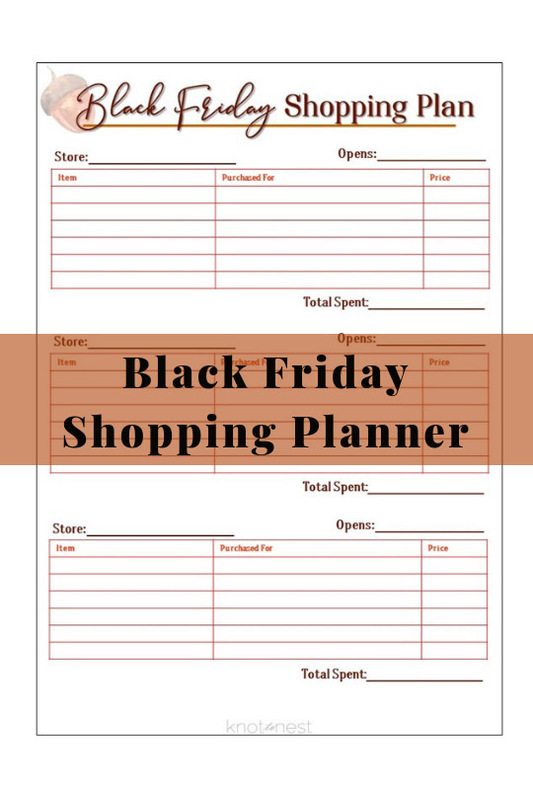 Included is over 30 pages of content. The step by step process will keep you organized this holiday season.